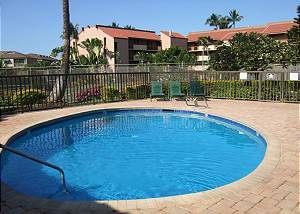 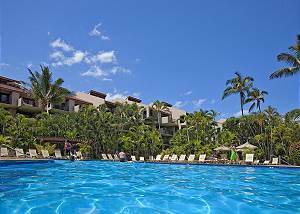 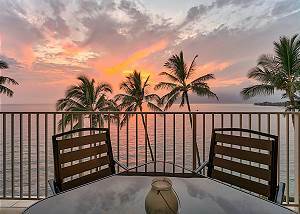 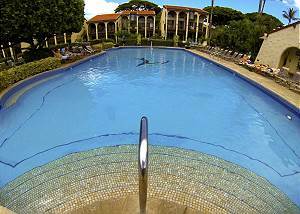 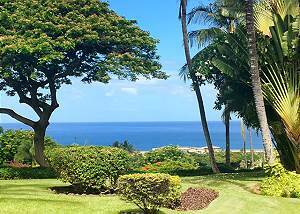 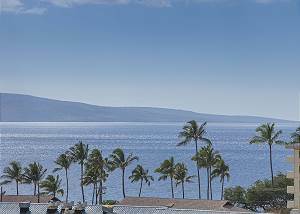 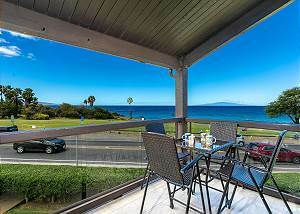 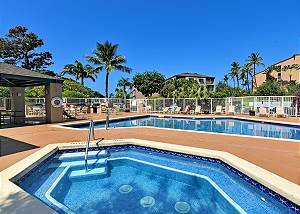 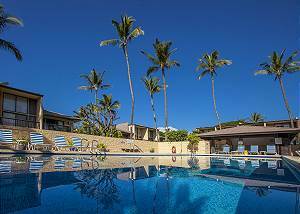 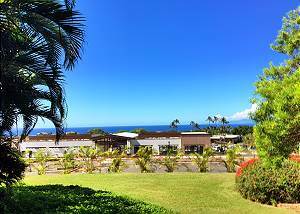 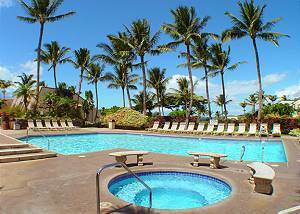 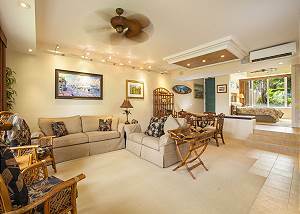 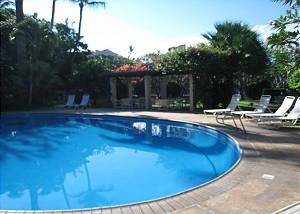 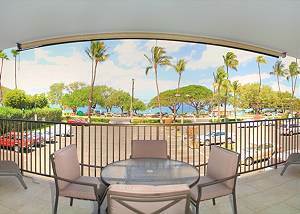 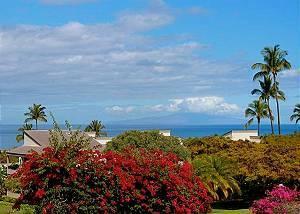 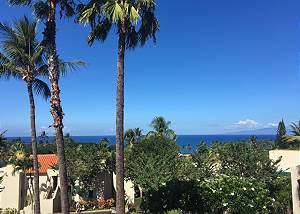 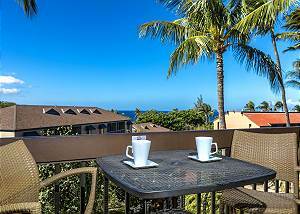 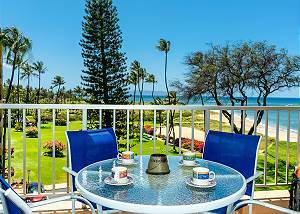 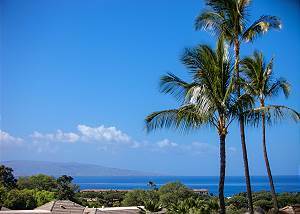 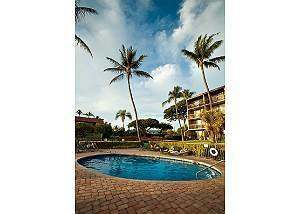 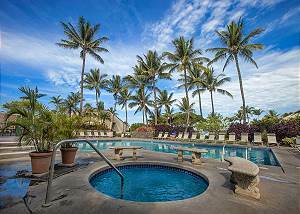 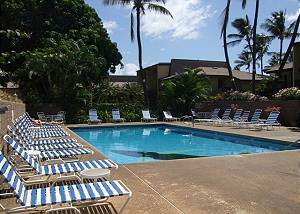 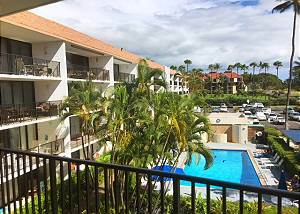 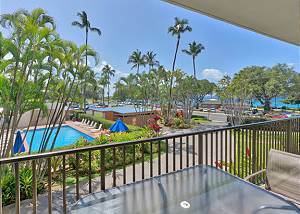 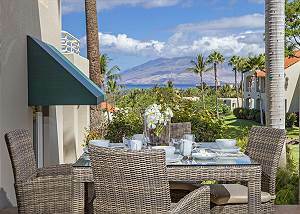 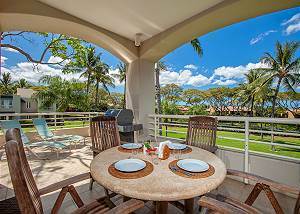 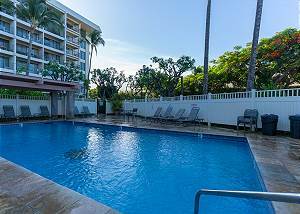 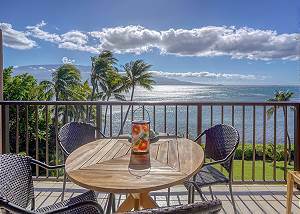 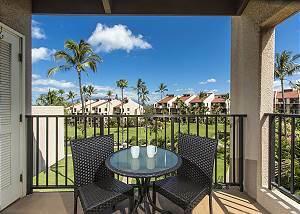 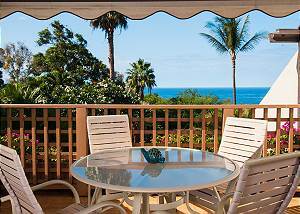 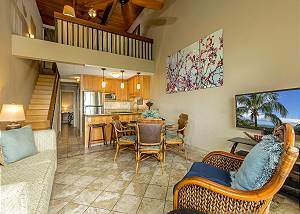 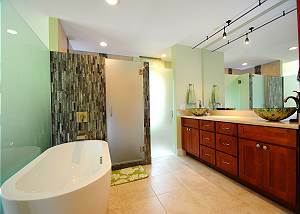 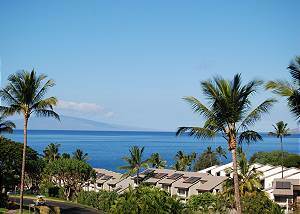 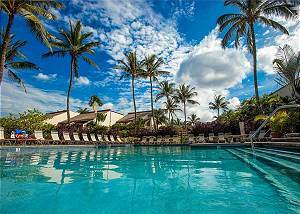 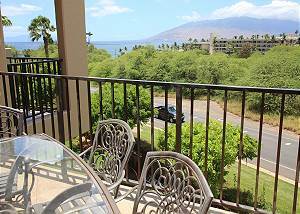 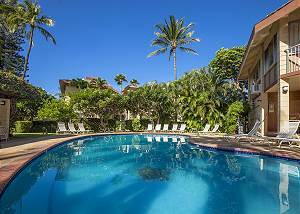 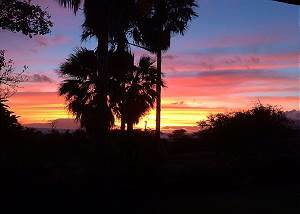 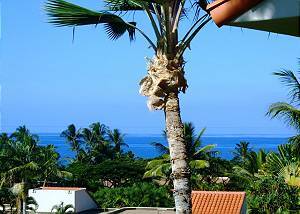 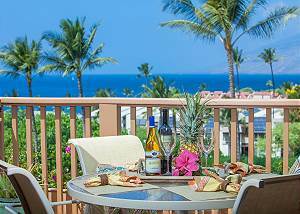 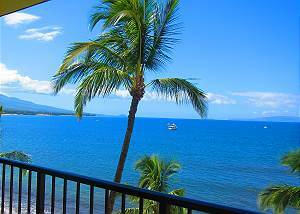 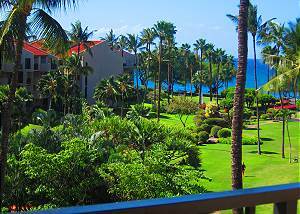 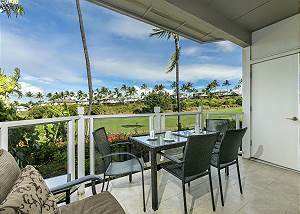 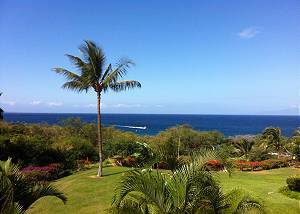 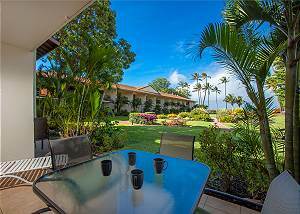 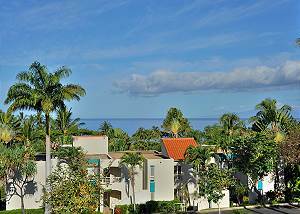 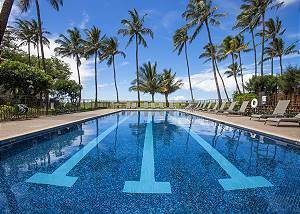 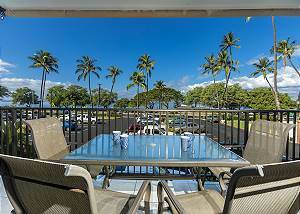 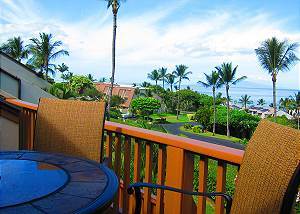 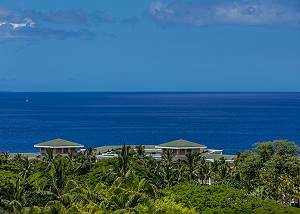 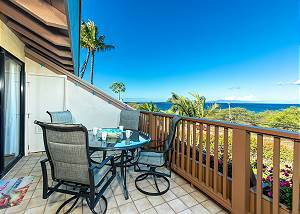 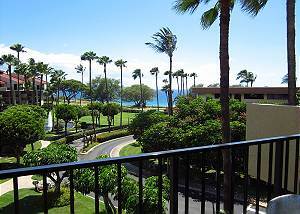 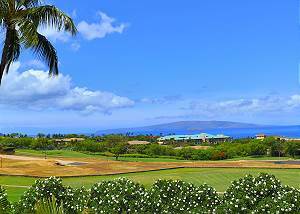 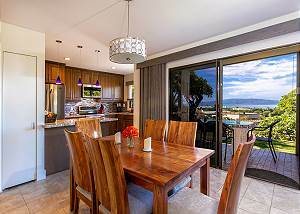 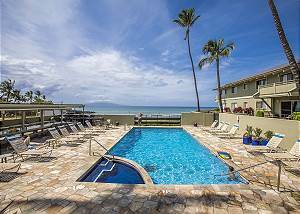 Below are our two bedroom condos for rent in South Maui. 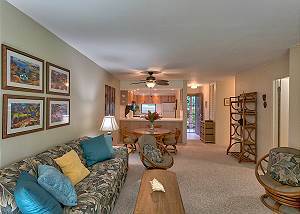 They can Accommodate 4 to 6 guests and are great for vacations with family or friends. 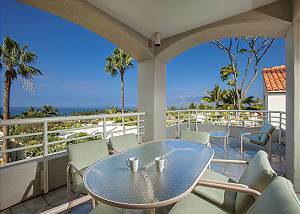 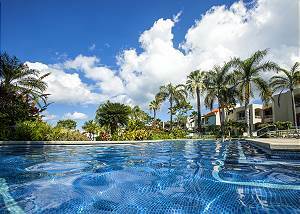 We have a variety of vacation condos available; from clean affordable comfort to pure indulgent luxury. 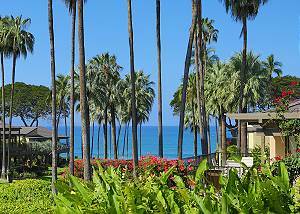 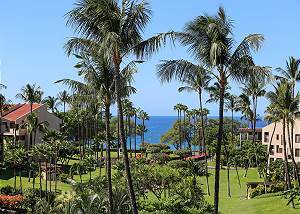 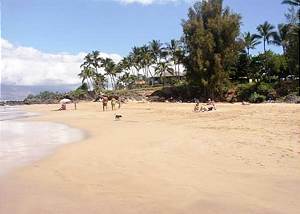 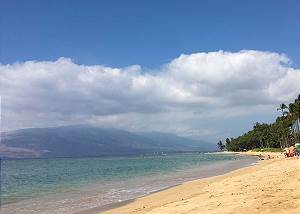 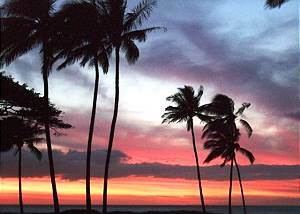 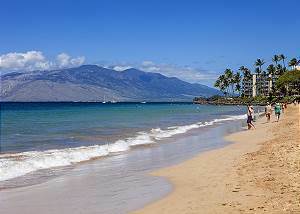 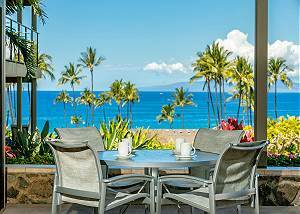 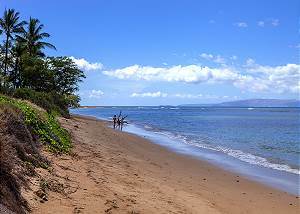 There's no better time to start planning your Maui vacation getaway than today!